Paradise in Cocoa Beach! 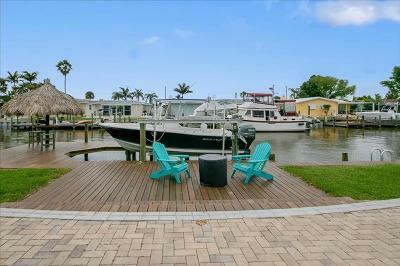 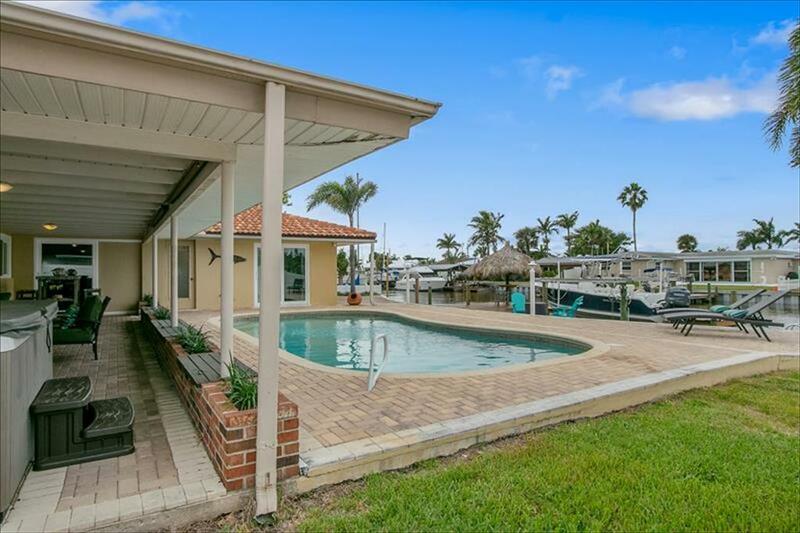 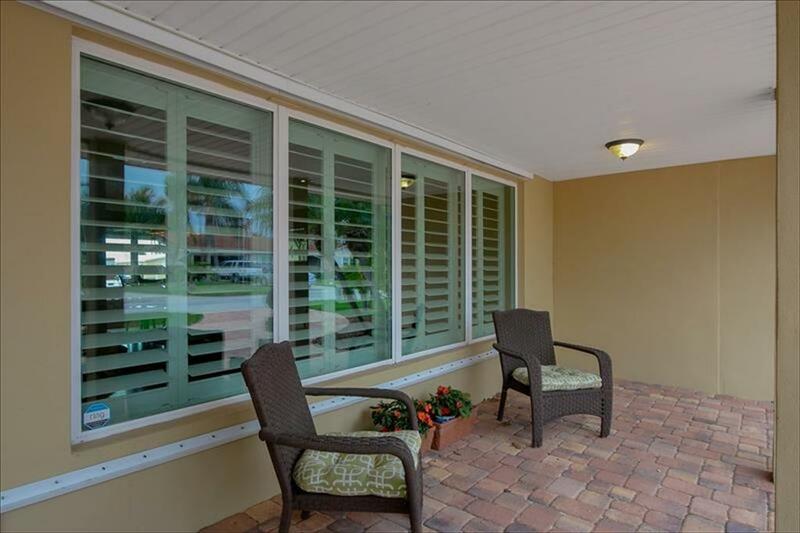 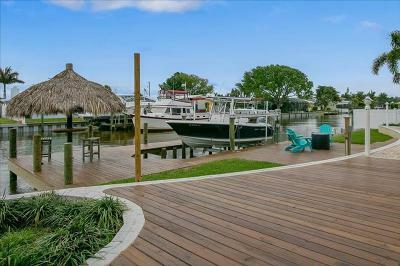 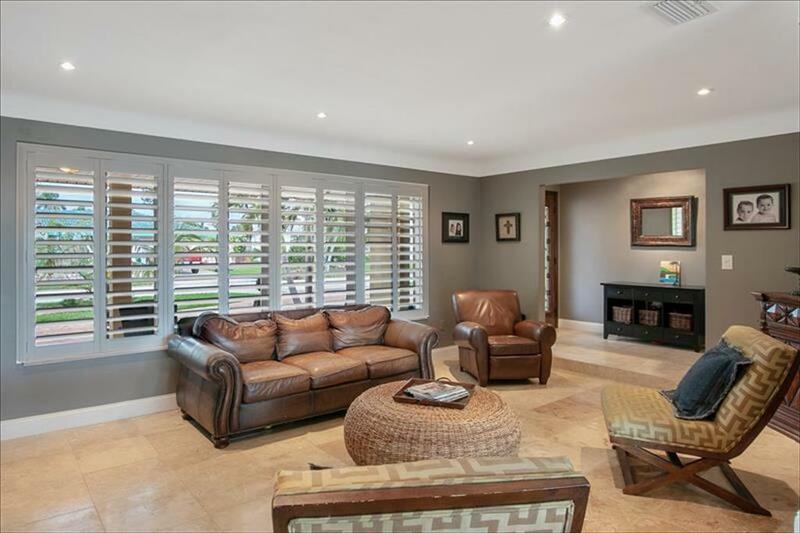 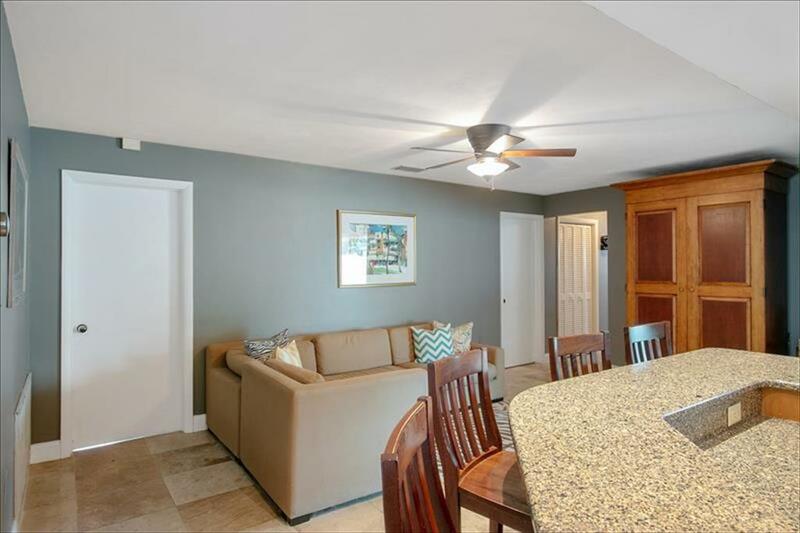 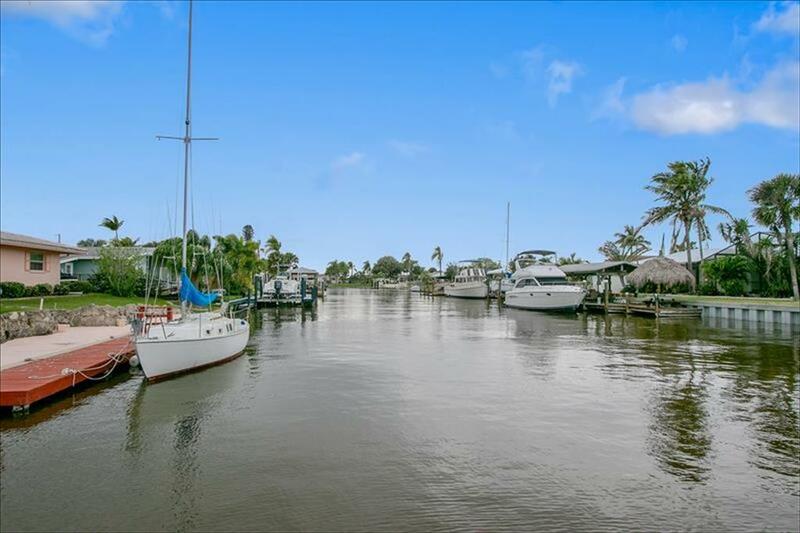 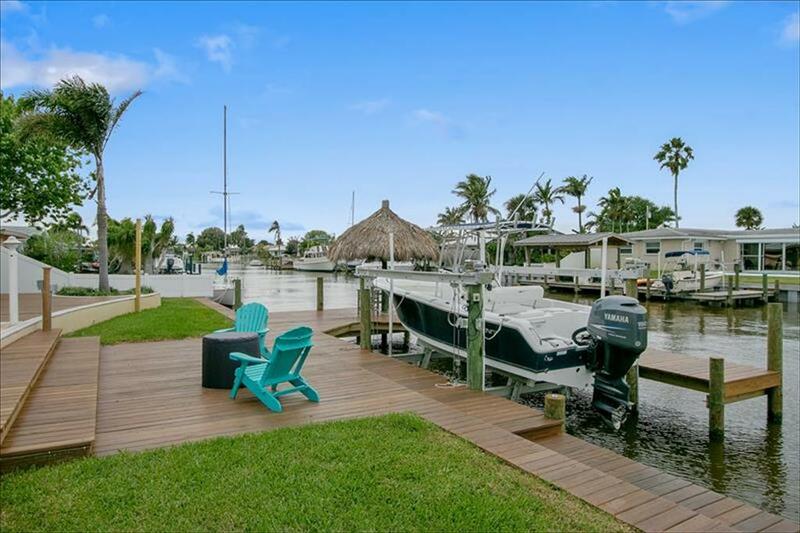 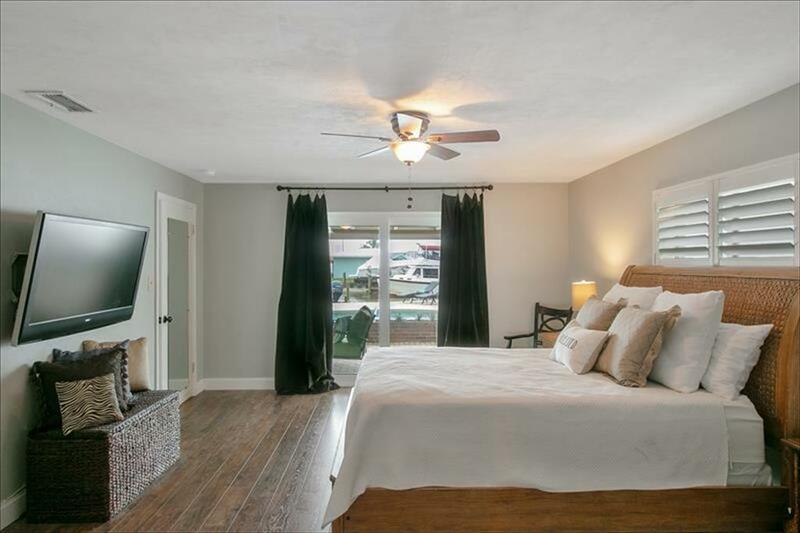 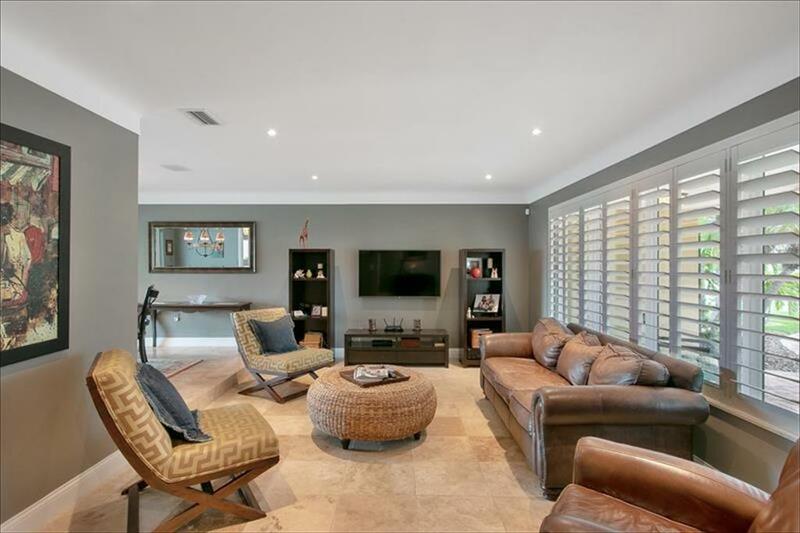 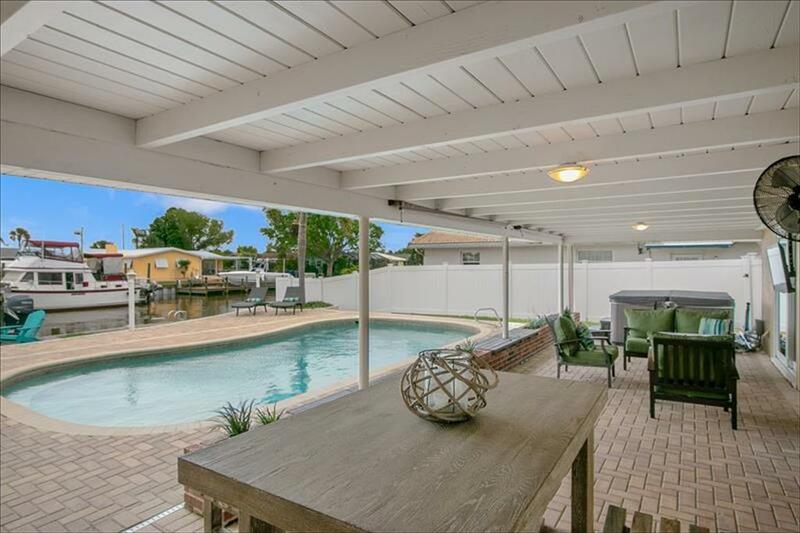 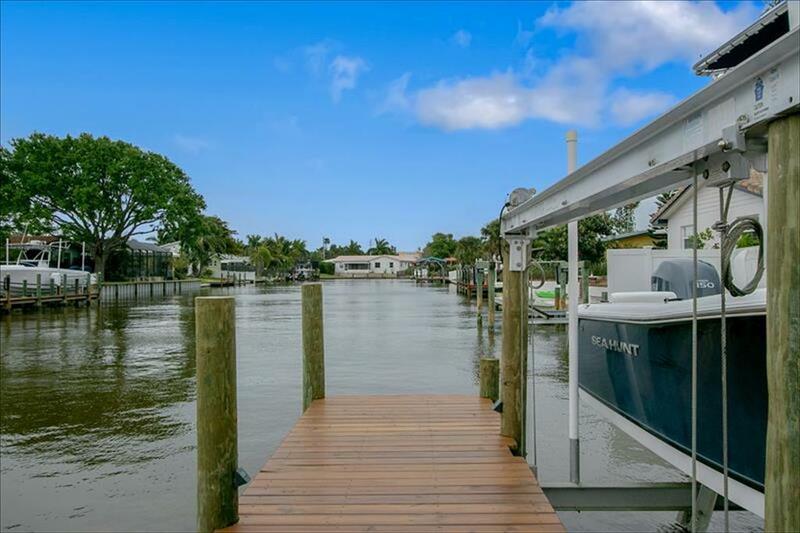 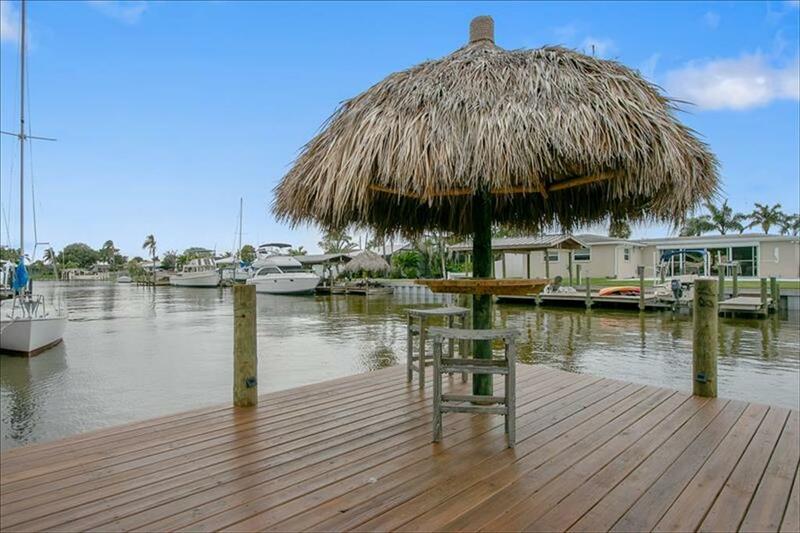 .This 4 bedroom 2 bath beautifully updated waterfront home is located on a 100' wide, deep water canal just minutes from the Banana River, Port Canaveral and Atlantic Ocean. 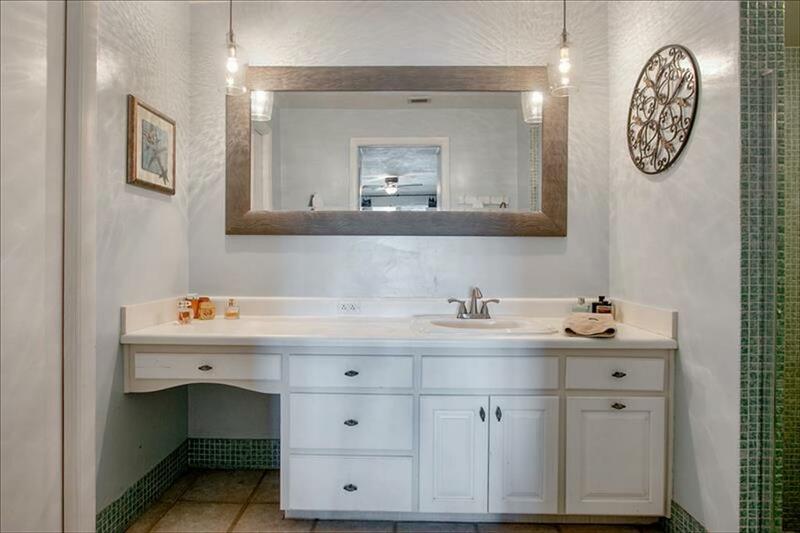 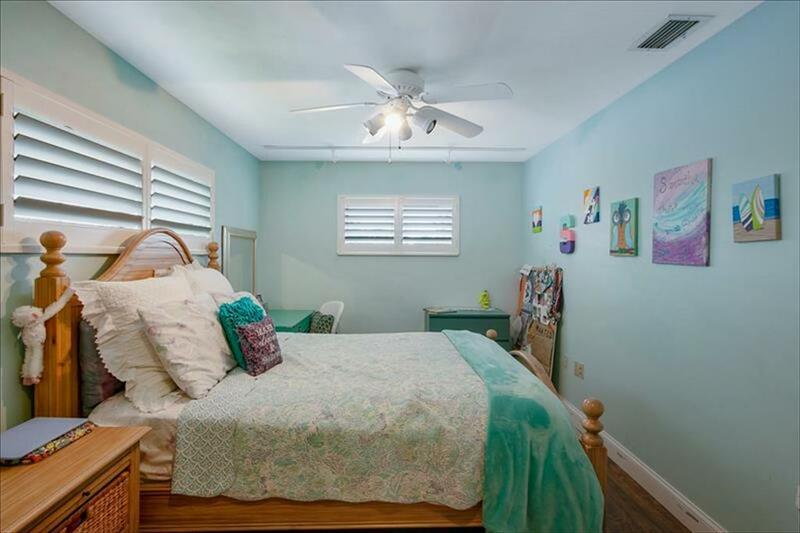 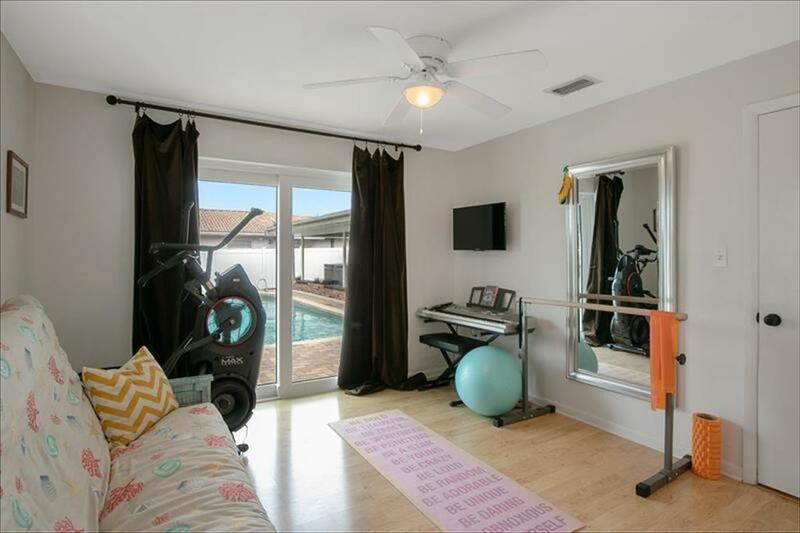 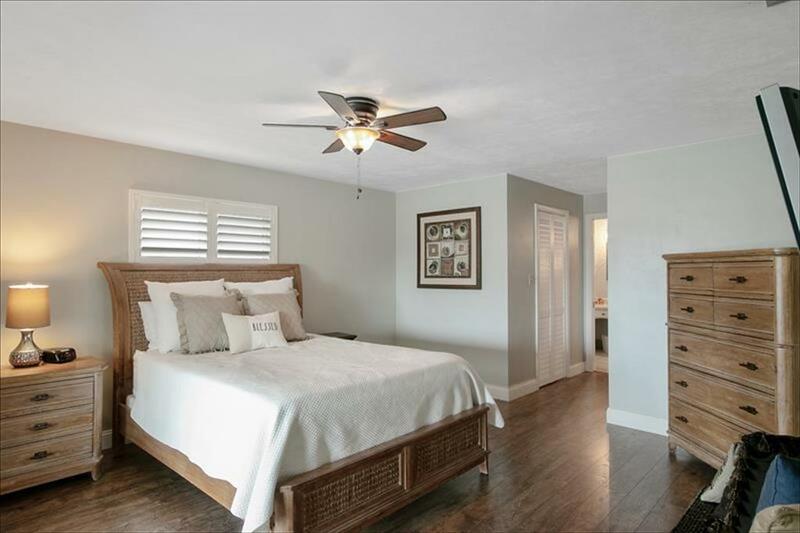 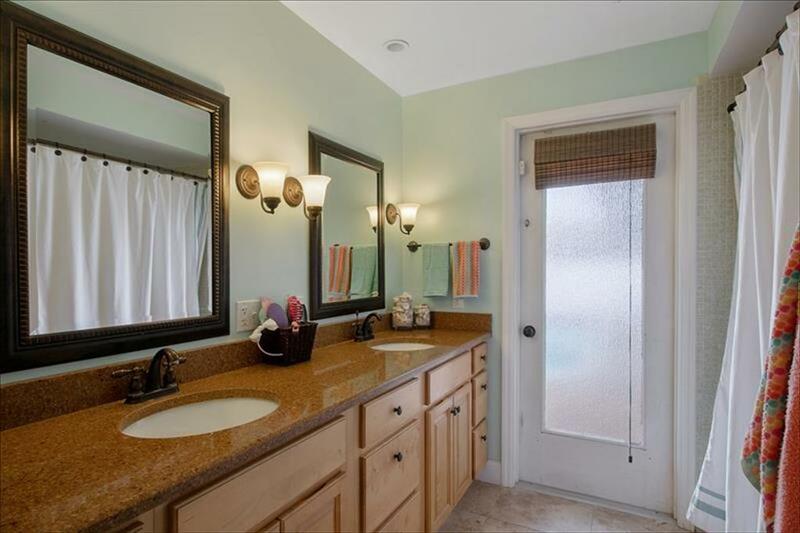 This home features a spacious open floor plan.The many upgrades inside this residence include: new double wrought iron front door, custom plantation shutters, travertine tile throughout the living area and laminate wood flooring in all of the bedrooms, new a/c compressor and an updated electrical box. 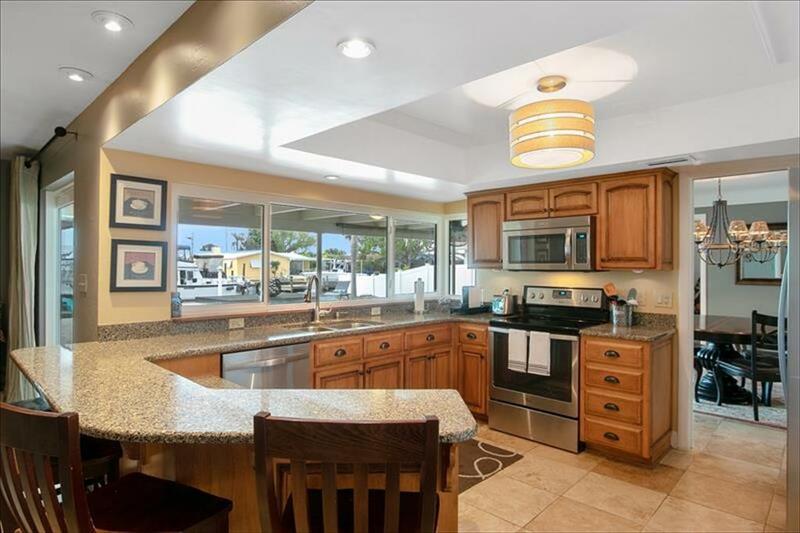 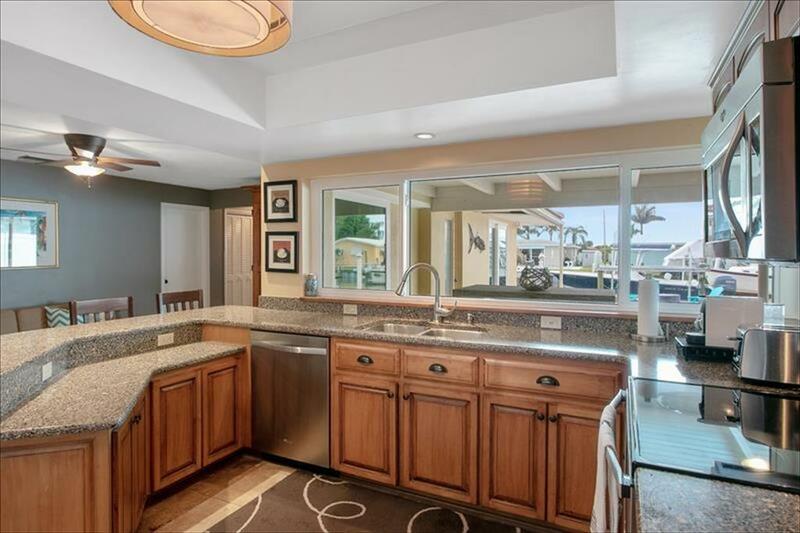 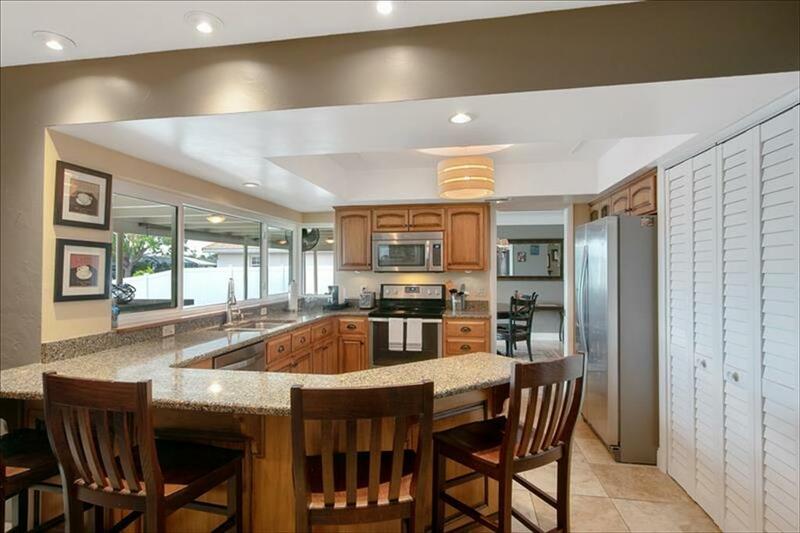 The kitchen boasts granite countertops, breakfast bar and stainless appliances. 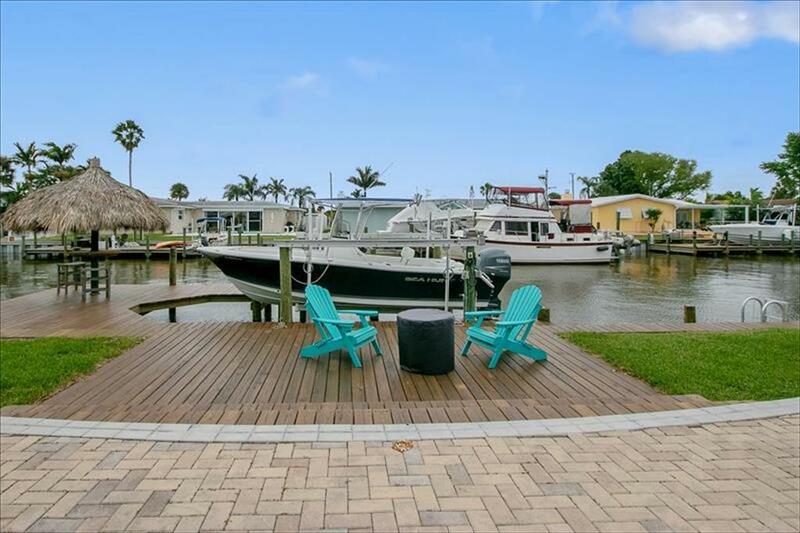 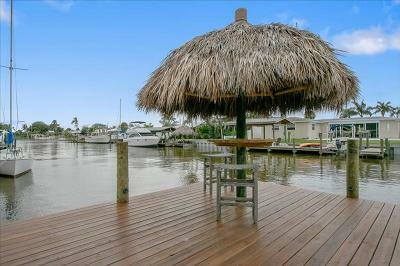 Exterior upgrades include a new vinyl seawall, new dock with boat lift, wood decking and tiki hut, therapeutic spa and salt system pool with energy efficient pool heater, hurricane impact windows, white vinyl privacy fence and a Chicago brick circular driveway. 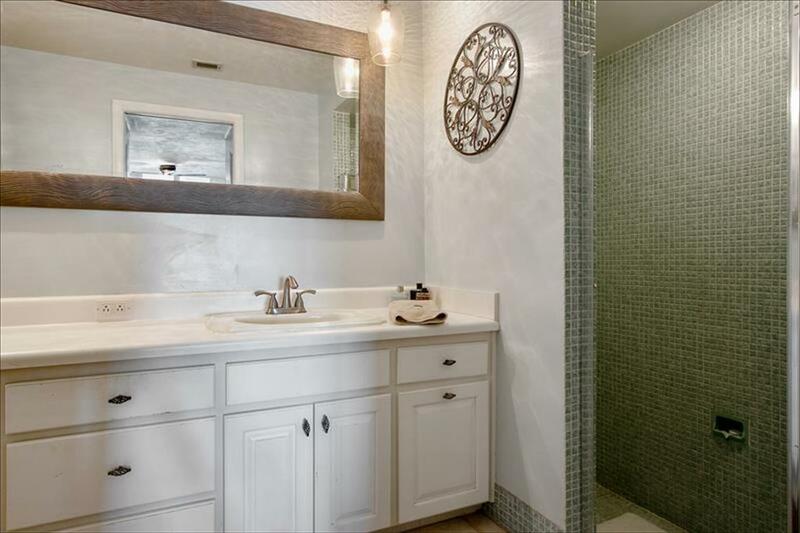 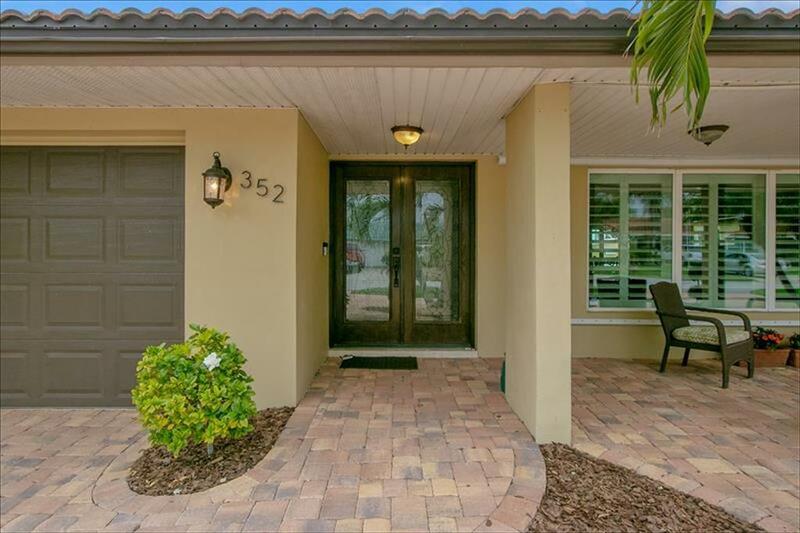 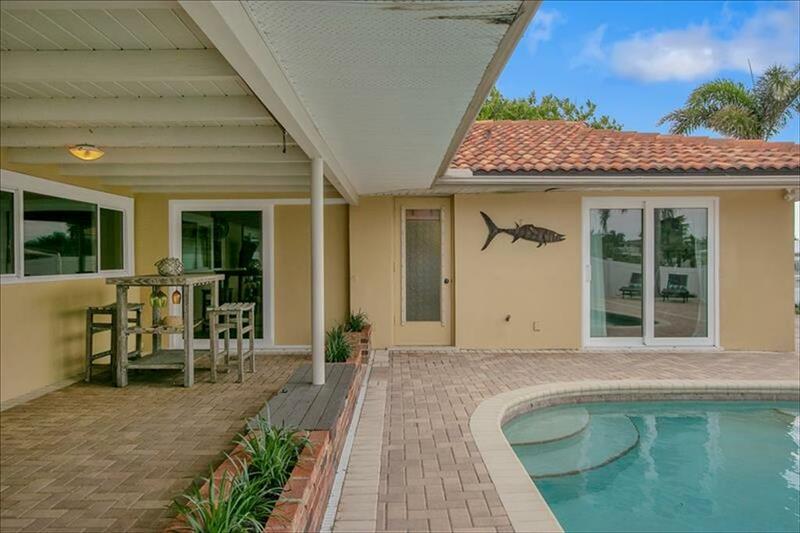 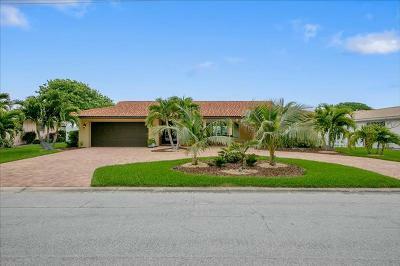 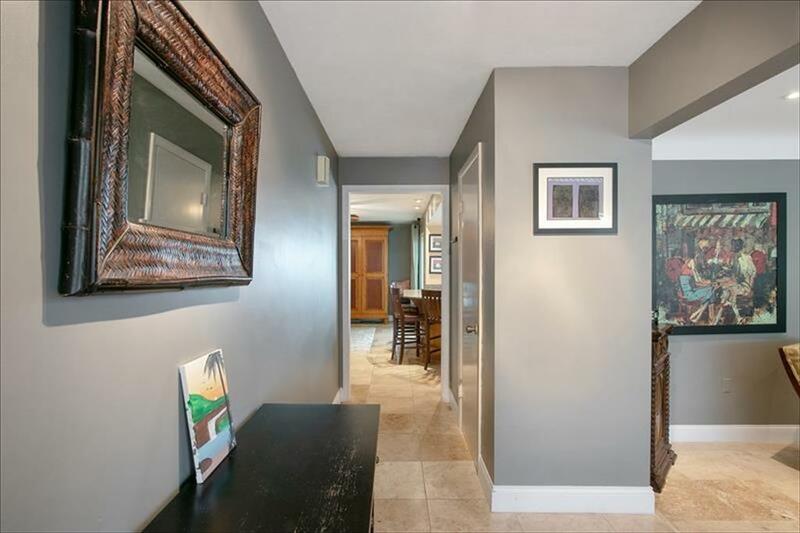 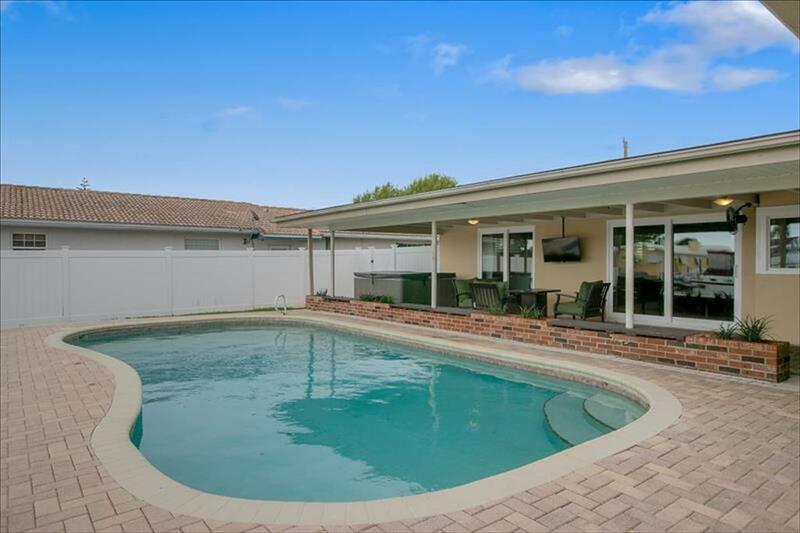 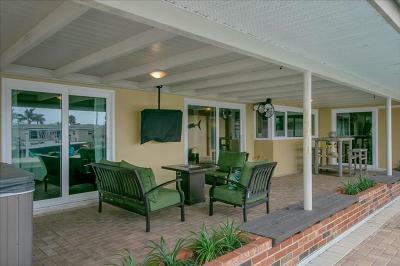 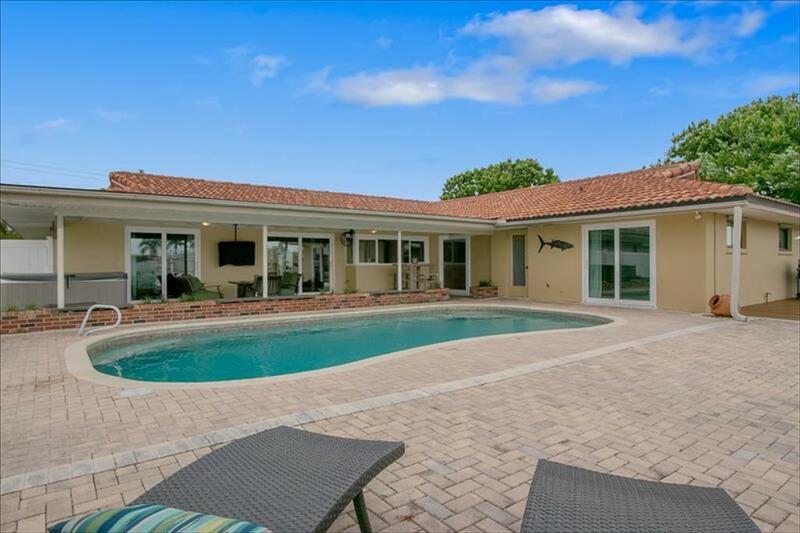 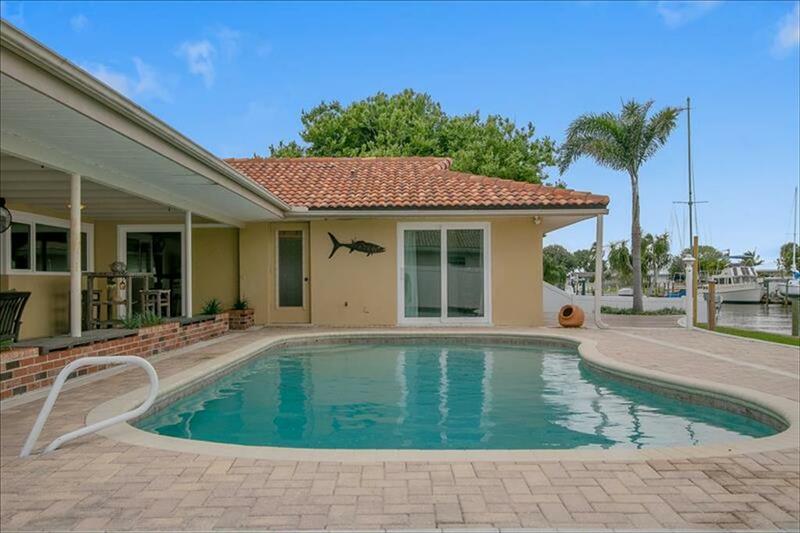 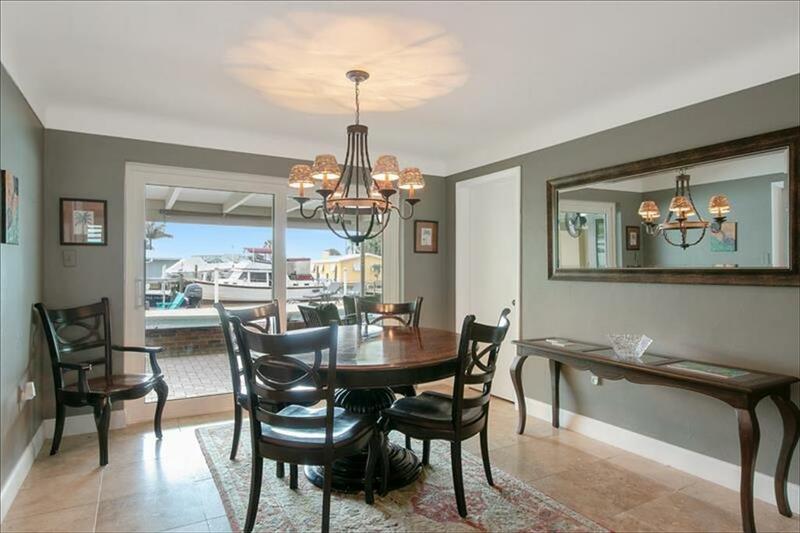 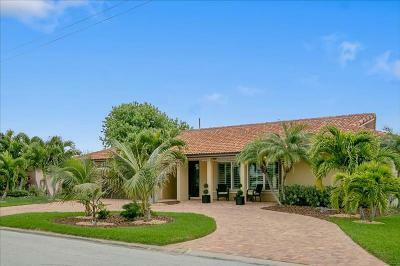 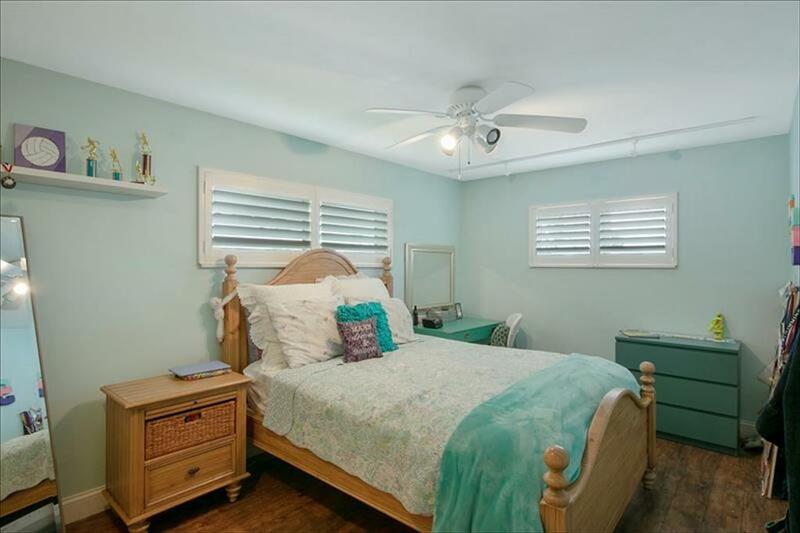 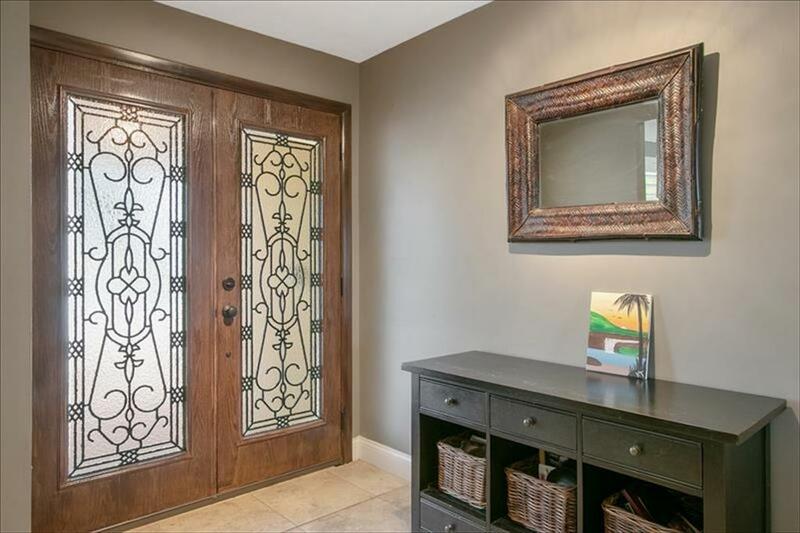 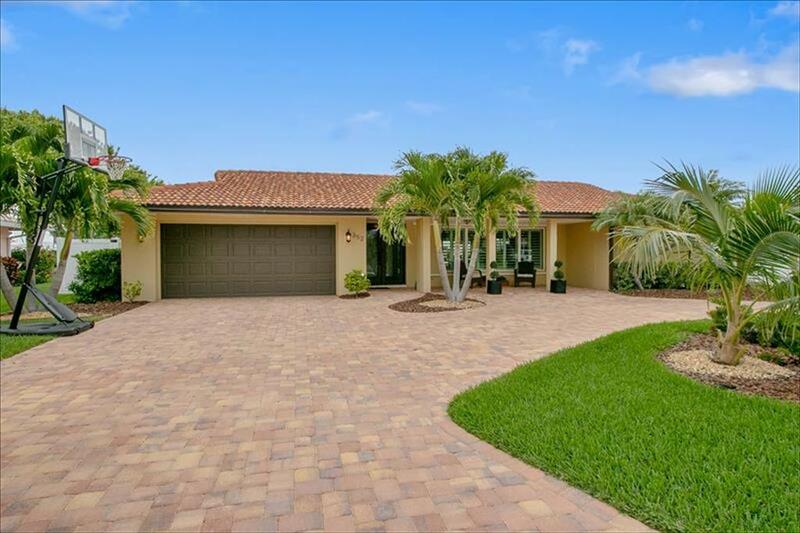 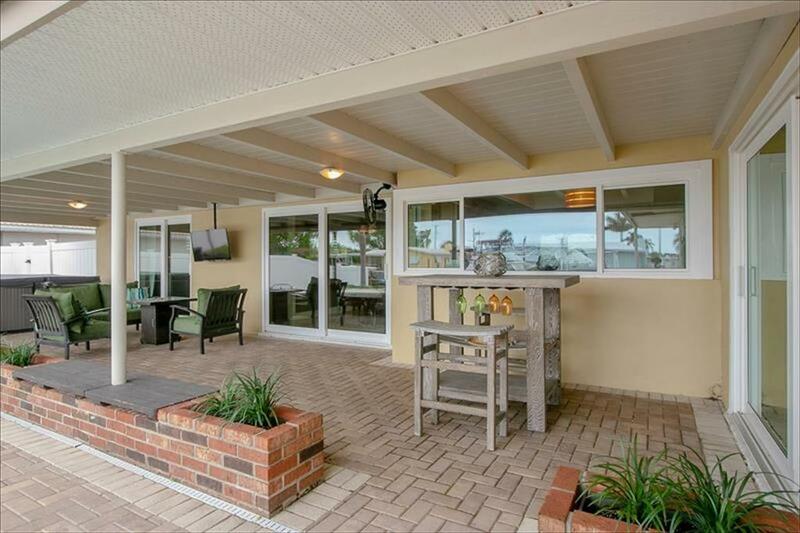 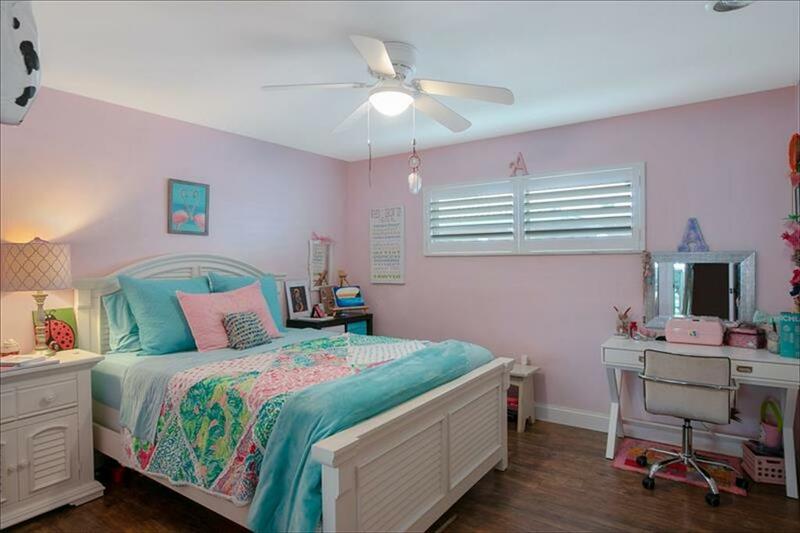 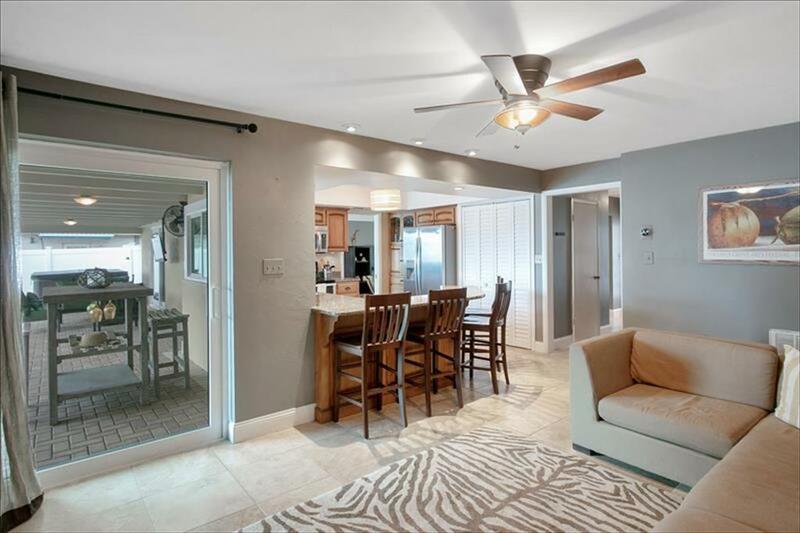 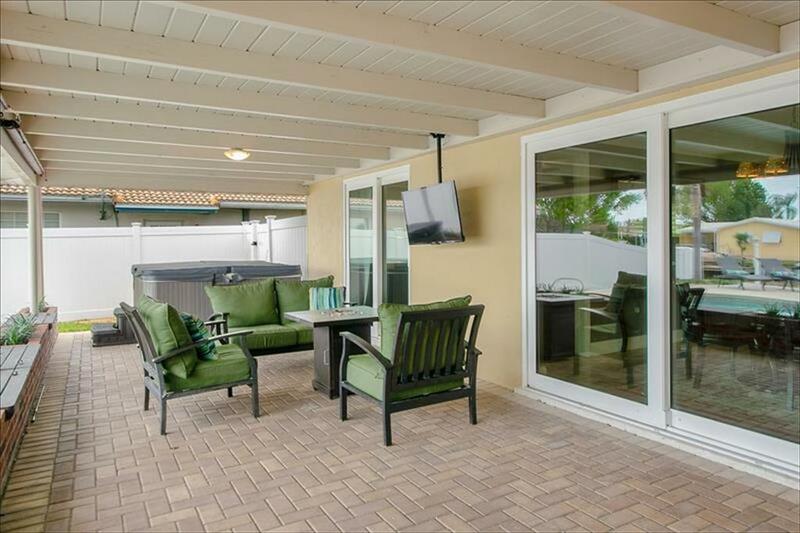 This home is one of a kind,located in one of the most desirable neighborhoods in Cocoa Beach. 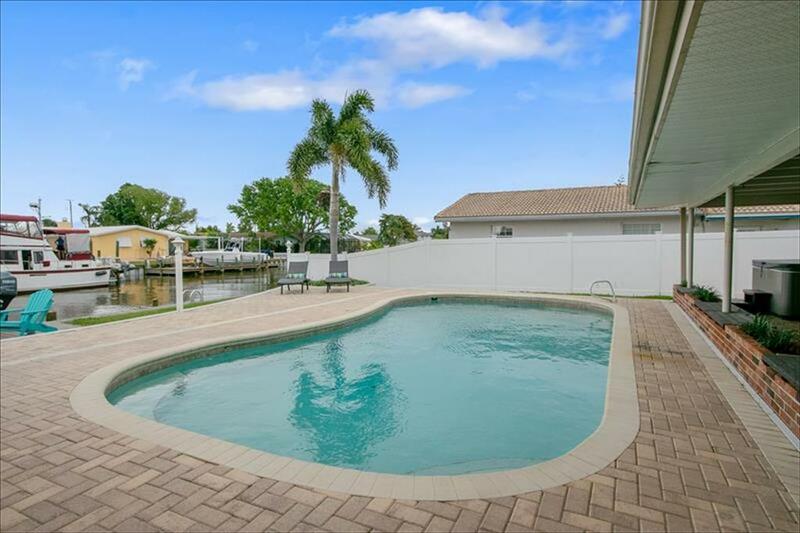 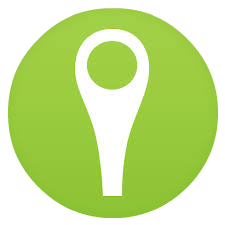 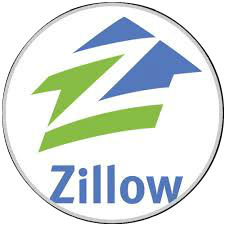 Close to shopping,restaurants and everything Space Coast living has to offer!